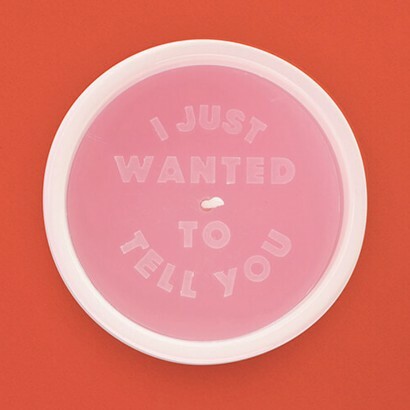 A fun new way to get your message across, Secret Message Candles burn away to reveal your innermost thoughts! 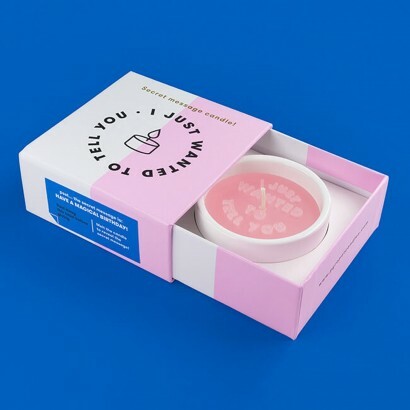 A pink wax candle in a ceramic white pot, each candle is printed with the words "I just wanted to tell you".... light the candle, and as it burns away your secret message is revealed printed in the base of the holder. 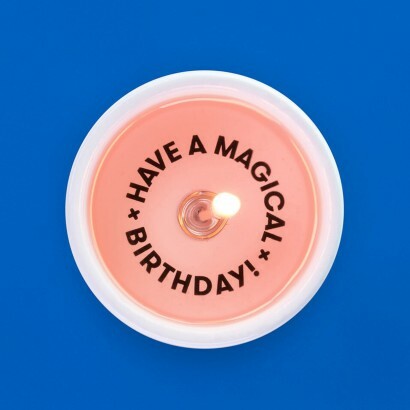 A brilliant gift, and a creative way to get your message across, choose from: "Have a magical birthday! 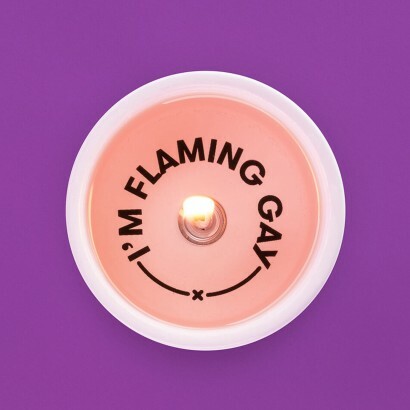 ", "I'm flaming gay" or "You light my fire" and see your intended's face light up when your message is revealed! 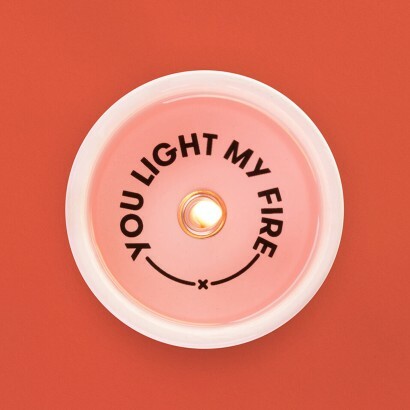 Choose from "I just wanted to tell you..... "You light my fire", "Have a magical birthday!" or "I'm flaming gay"